On todays podcast I continue "Zim's Tips" with a somewhat deep dive on the importance of and how to use YouTube. I would love to hear if you agree or disagree with what I have to say. Post your thoughts in the comments! We have Thomas Erwin as our guest on the podcast today. 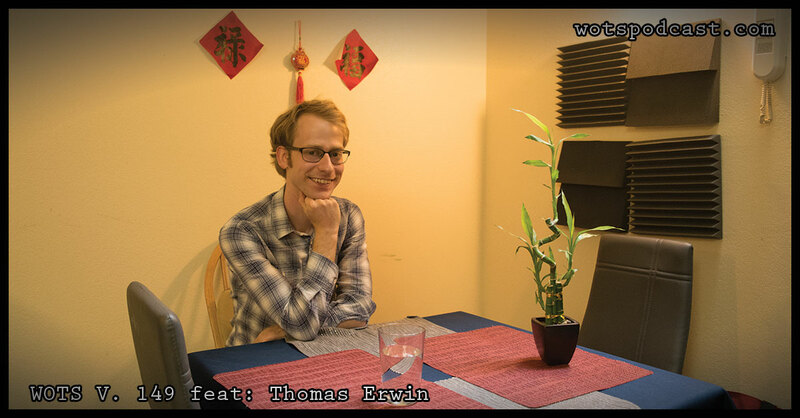 Thomas is a musician and podcaster. We sat down in his apartment in the University District and talked about his band Niagara Moon and his podcast Talkin About The Passion. He filled us in on what brought him to Seattle and his impressions of the local music community. We got into why he started the podcast and how it's been going for him, and so much more. I hope you enjoy this conversation as much as I did. So last week I brought up the important places to have a presence on the internet. Today I get nerdy about the most important one, Facebook. I talk about how to make the most of Facebook in a grass roots way. Let me know if you agree or disagree. 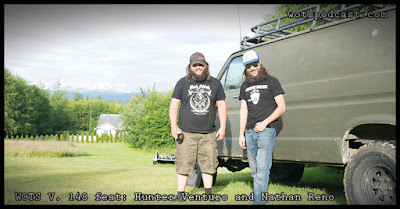 I got together with Hunter Venturo and Nathan Reno, we talked about their band Woodshed. 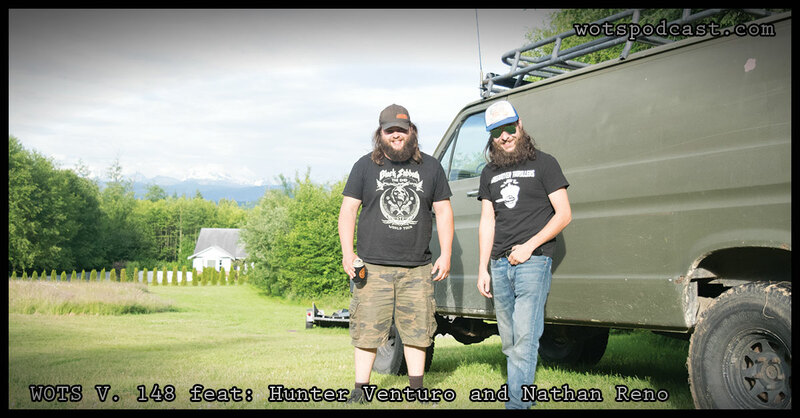 We got into their first two recordings and their plans for more. We talked about what it's like being a band in Arlington and the community that supports it. We also talk about some goals as a band. I hope you enjoy this conversation as much as I did. Today I break down some ideas regarding social media and the best places to focus your energy to expand your music career. Check out what I have to say. Do you agree or disagree? let me know in the comments of this post! We have Quiet on the podcast. We sat down with three members of the band Avtar, Aeon, and Eamon in their rehearsal space at the Olympic Foundry. We got nerdy on their latest release, their plans to create and release more music, going on an open mic/networking tour, and more. I hope you enjoy this conversation as much as I did. 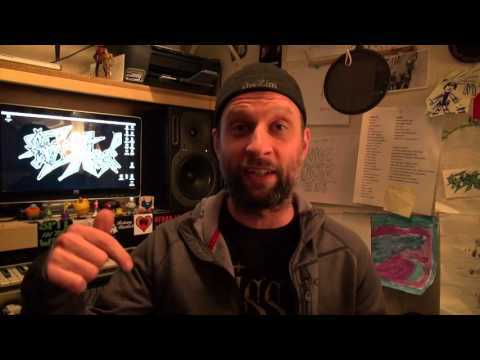 We are up to my third tip or suggestion, however you want to look at it, on ways to do more with your music career. Today I give you my take on the importance of touring. Let me know if you agree or disagree with my assessments! 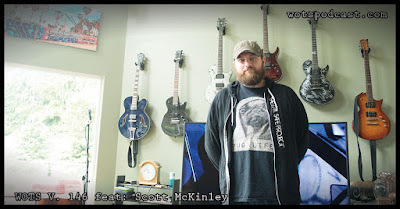 This time on the podcast we have Scott McKinley. I got together at his place in Lake Stevens and we talked about his label CaviGold Records, his involvement with Robert Lang Studios, and Hemp Fest. Scott gave us really good insights on what artist should consider when planning how to take their music to the next level. I hope you enjoy this conversation as much as I did. "When It All Burns" by Everybody Panic! Continuing my investigation on what are best practices for being a successful musician in our current climate of being a musician. My second tip to advance your career as a musician is to see your music career through an entrepreneurial lens. Listen to my thoughts on it then let me know if you agree or disagree with my assessments. 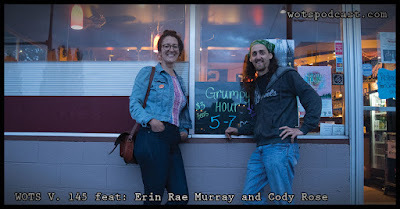 This time on the podcast we have Erin Rae Murray and Cody Rose. 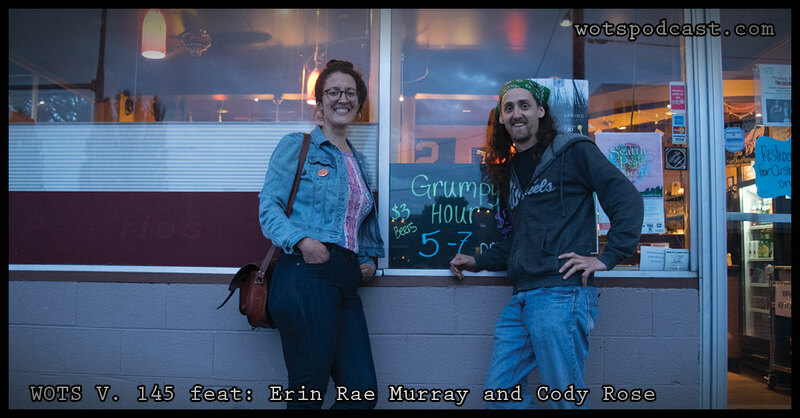 We sat down at Grumpy D's Coffee House in Ballard, Erin and Cody told me all about their band Honey Mustard. 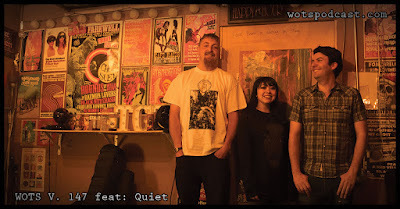 We got in depth about the band, we got caught up with what they have accomplished so far and some of the goals of what's next, we talked about what it's like to be a two piece verses a band, they told me about their writing process. We also talked about the every changing and increasing rolls of what it means to be a musician in our time and how it relates to social media. I hope you enjoy this conversation as much as I did.